Have you ever taken a ‘staycation' before? A staycation is a vacation at home and it is really growing in popularity with the economic condition of our country. 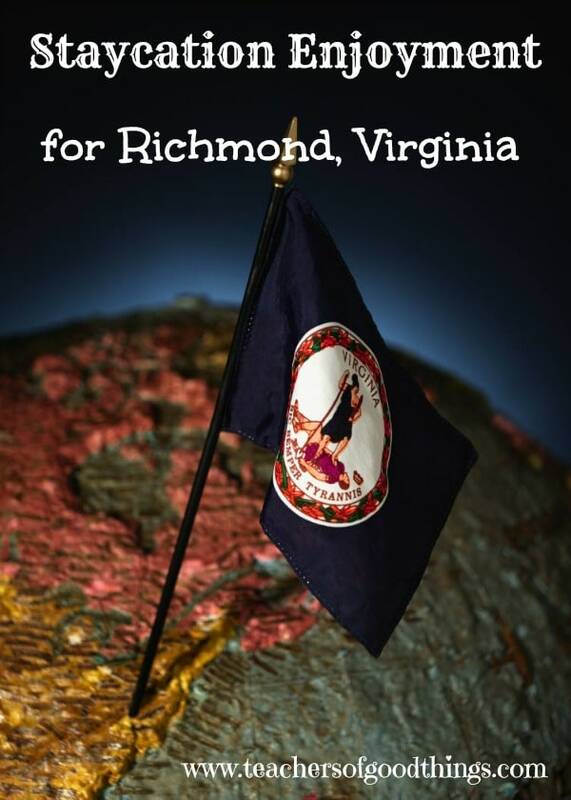 I would love to share with you great things that can be done in Richmond, Virginia (and surrounding areas) if you ever decide to look for staycation enjoyment or if you have desire to visit our area. Richmond is a very beautiful city and there are a lot of wonderful things to do in the open area. One of our favorite places to go, when we desire to get up close with nature is Maymont Park, which has over 100 beautiful acres to walk, explore or just relax. We have had picnics here, enjoyed the animals, Italian gardens, Japanese gardens and threw the ball around. Many people flock to this area for painting opportunities, photo sessions and even weddings. Simply gorgeous and free to the public, with donation boxes at the gates. A few other of our favorite places to visit for nature studies is Pony Pastures, Three Lakes Nature Park, Meadows Farm Museum and Canal Walk. If you enjoy outdoor concerts, you will want to check out the Pocahontas Live concerts. Our family have great memories of listening to the Richmond Symphony, while enjoying our picnic dinner on the lawn. 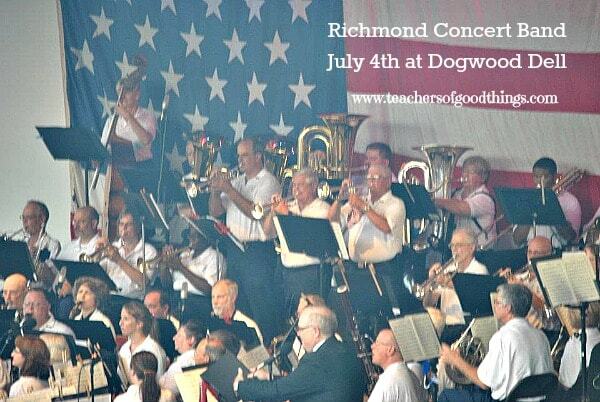 One of our favorite concerts of the summer is on July 4th at Dogwood Dell. It is put on by the Richmond Concert Band, which includes my husband's brother and his family. They play at other locations through the year, as well. I absolutely love theatre and one of my favorite local places to go is Theatre IV. They are one of the ‘splurge' things that I would recommend. In addition to this historical theatre, we also brag of the Bryd Theatre. You can almost feel the history in this theatre, from the aged seats, decor and history of the famous patrons of the past. For only $2 a person, this is a must for any time of the year! Our newly renovated Virginia Museum of Fine Art is also a great place of lover of fine art to visit. 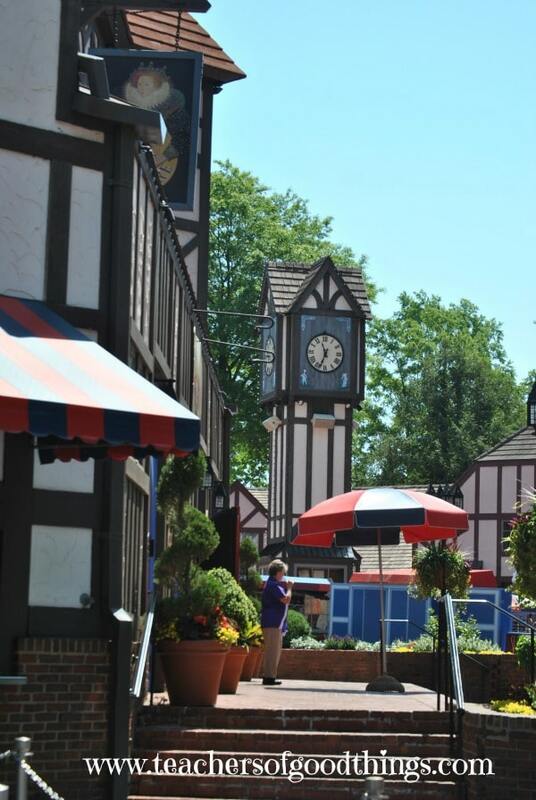 We recently went to Busch Gardens, in Williamsburg, Virginia about 45 minutes east of Richmond, for the first time and I would highly recommend it for a great family day! Their sister park, Water Country, USA is one of my favorite parks to visit, maybe because my husband leaves all the cares of life in the parking lot and easily turns into a kid again or just the way the water makes me feel giddy all over. Then of course, there is Colonial Williamsburg, Jamestown and Yorktown, all in the same area. Just about 30 minutes north of Richmond, is the popular King's Dominon. I hope you enjoy these tips for staycation enjoyment for Richmond, Virginia. Come back tomorrow and I will share with you Staycations Across the United States.